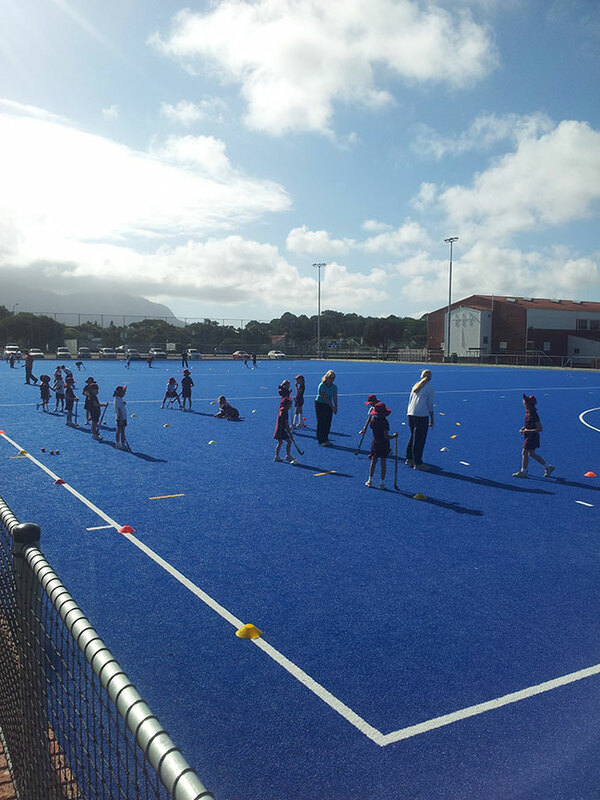 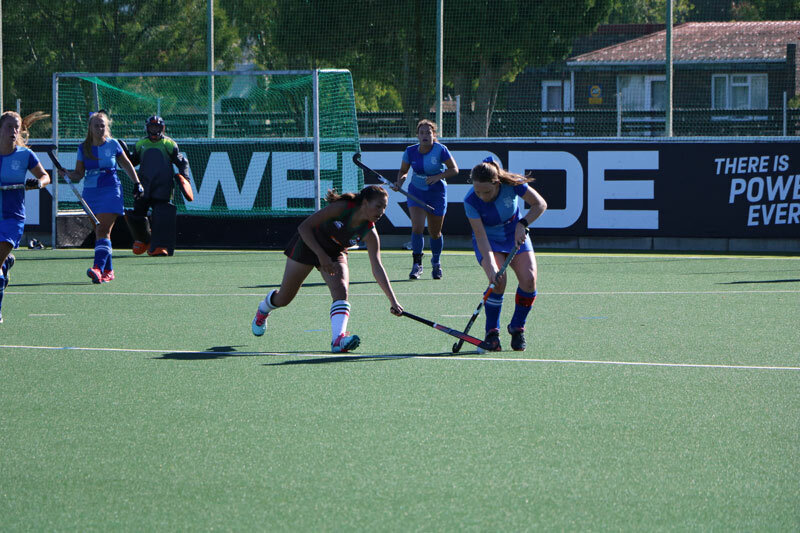 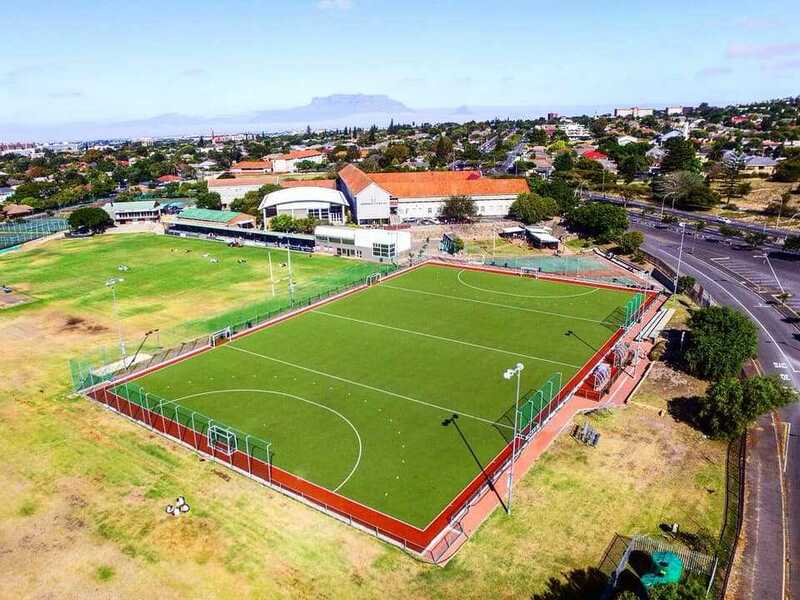 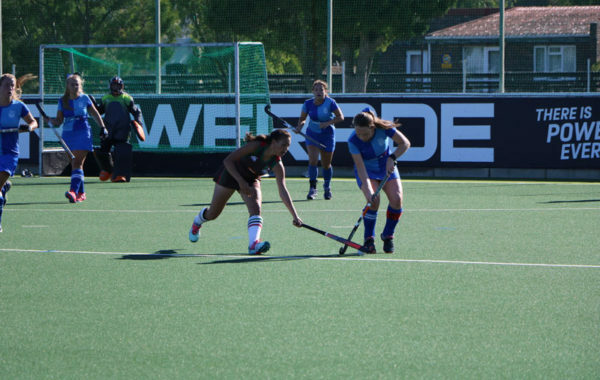 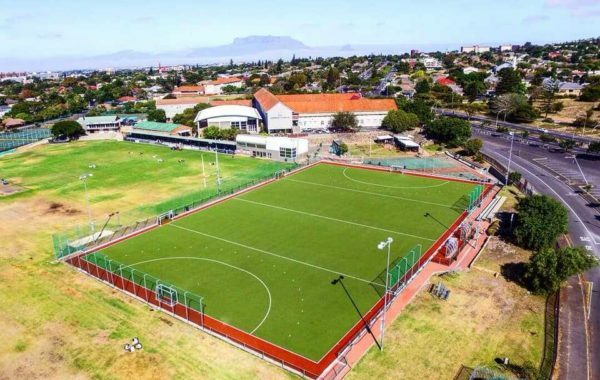 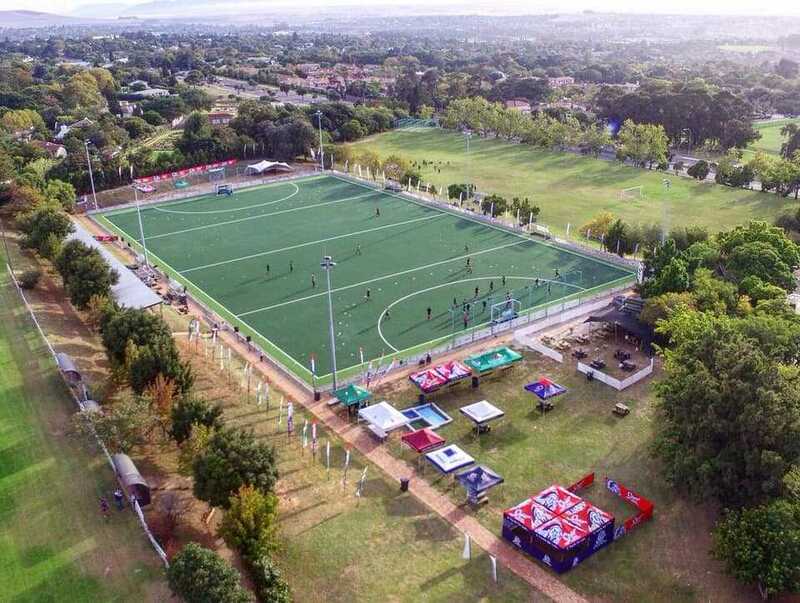 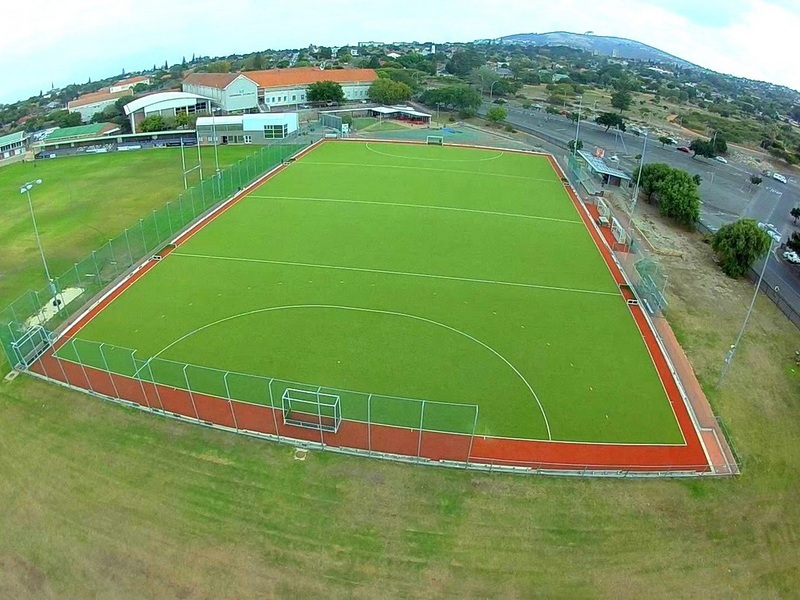 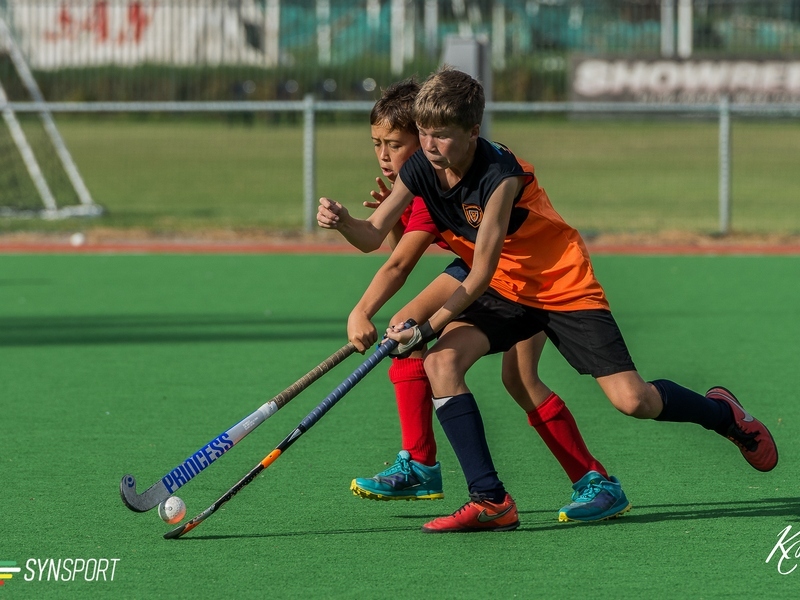 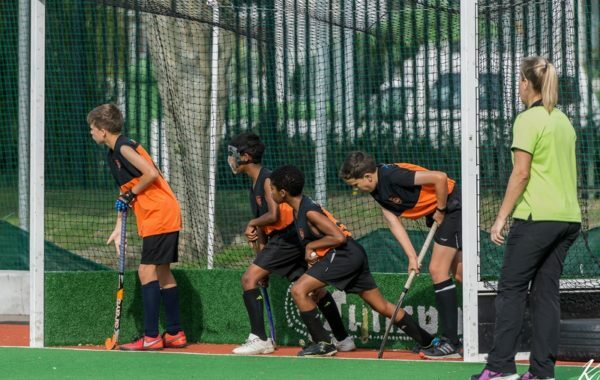 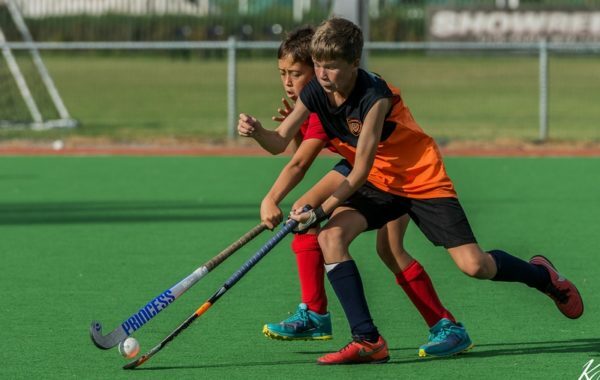 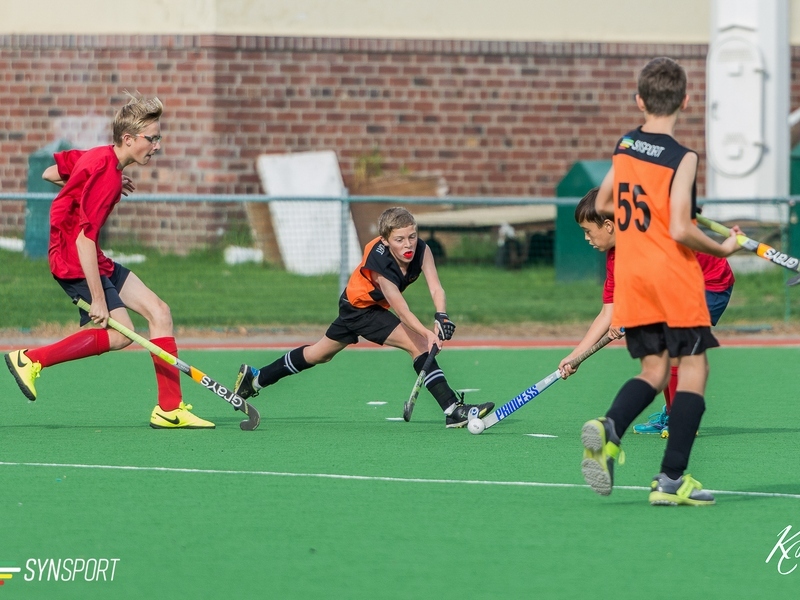 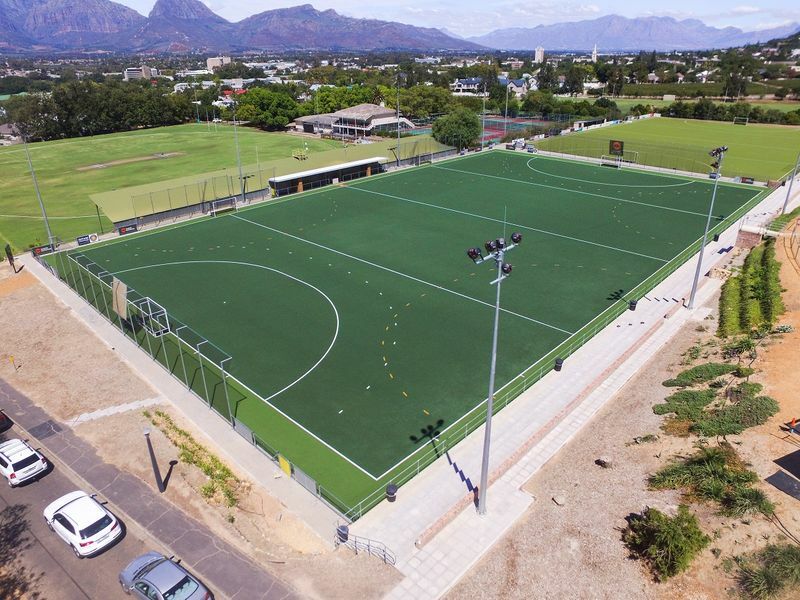 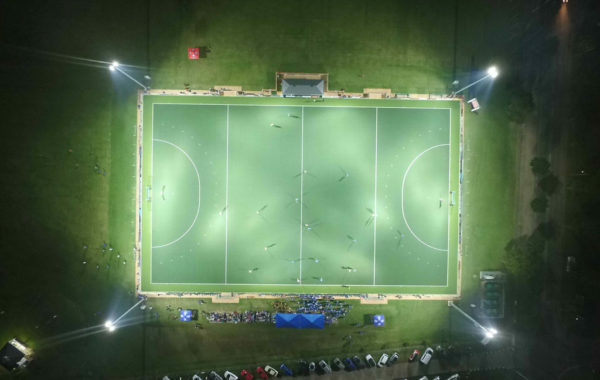 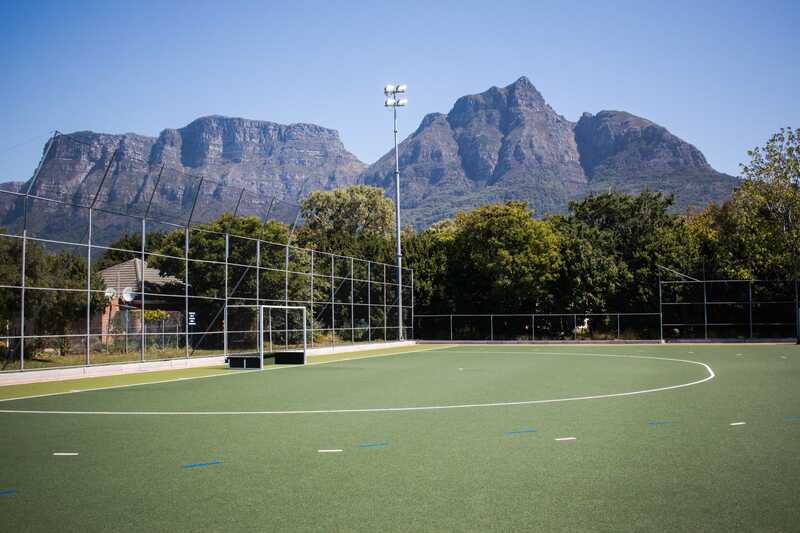 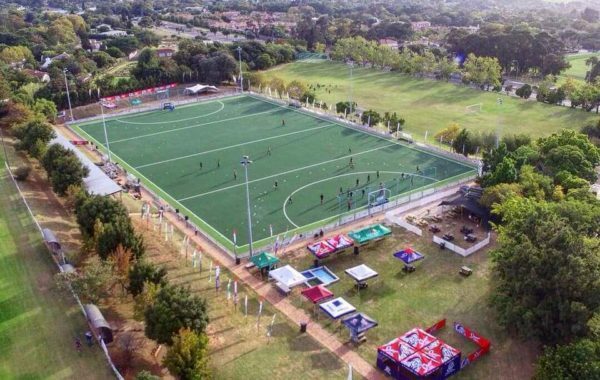 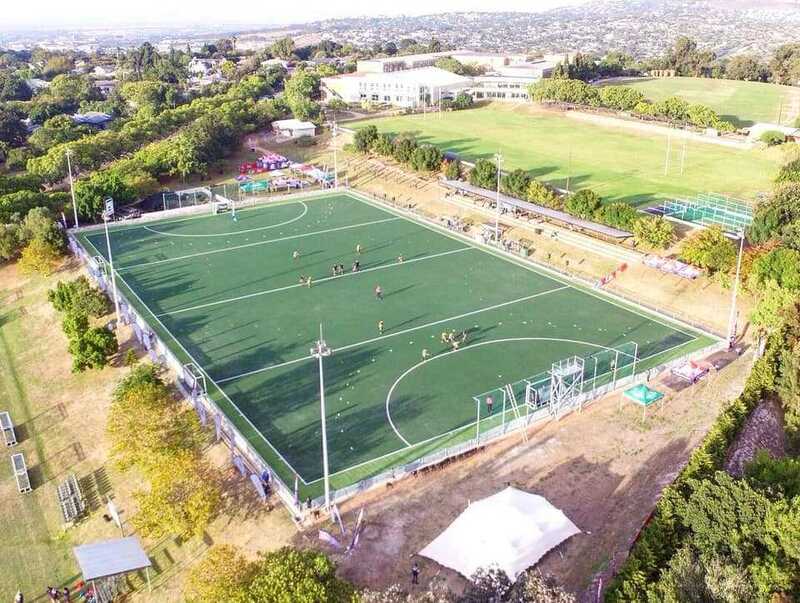 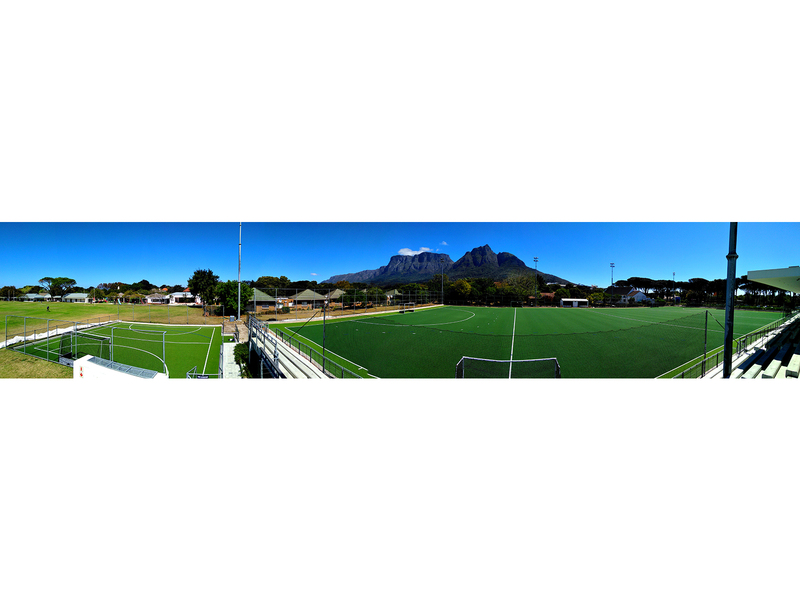 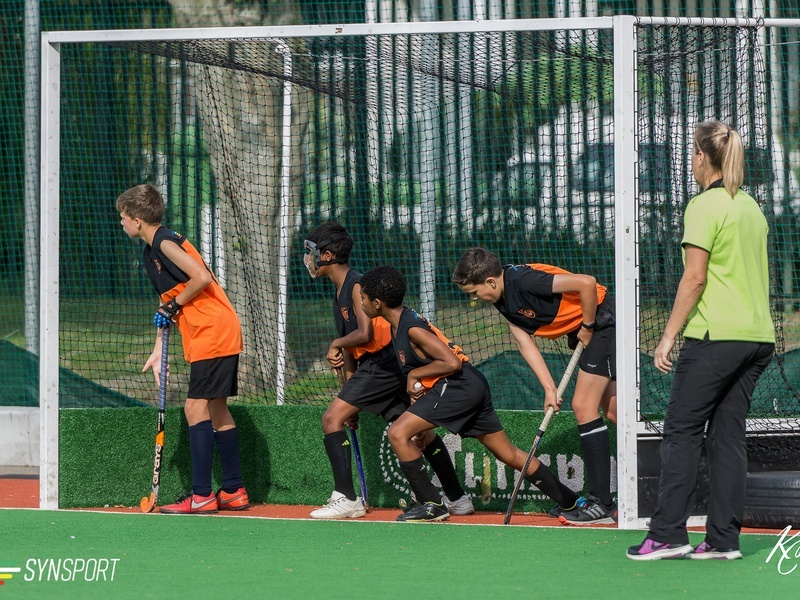 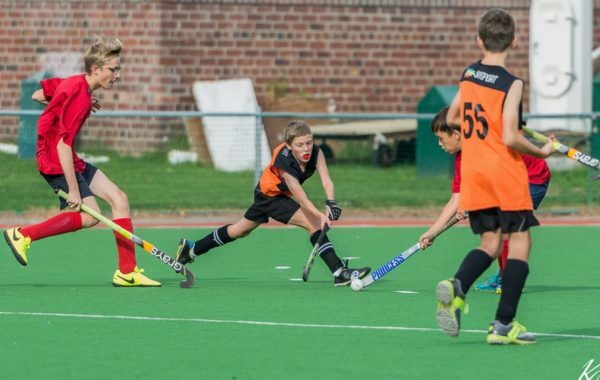 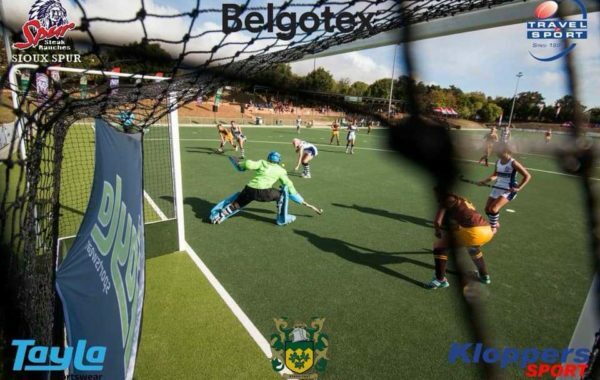 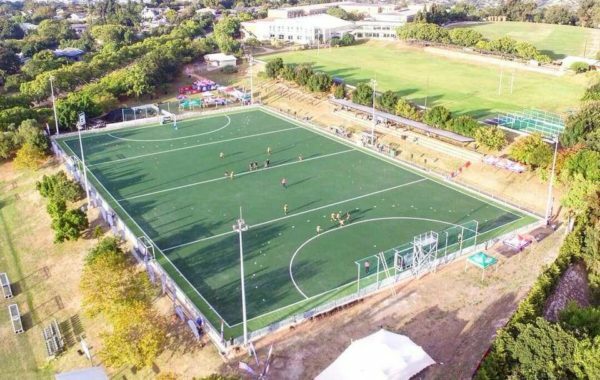 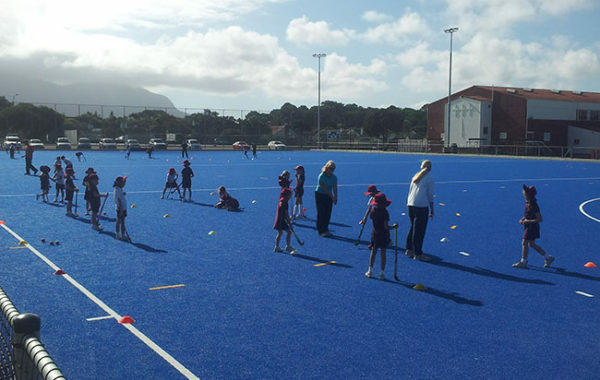 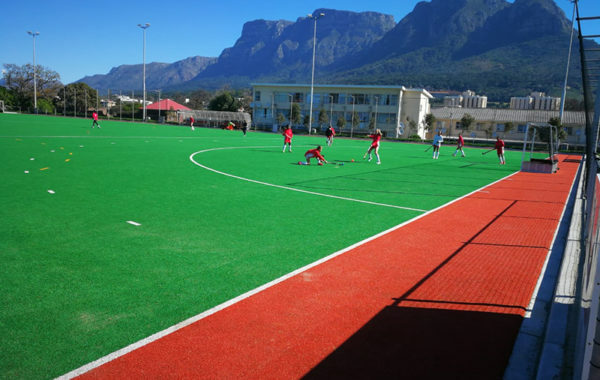 The game of Hockey is growing in popularity at school level which is extremely positive for Hockey in South Africa. 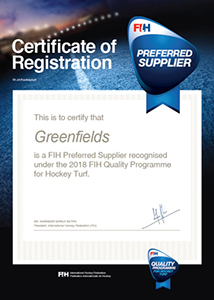 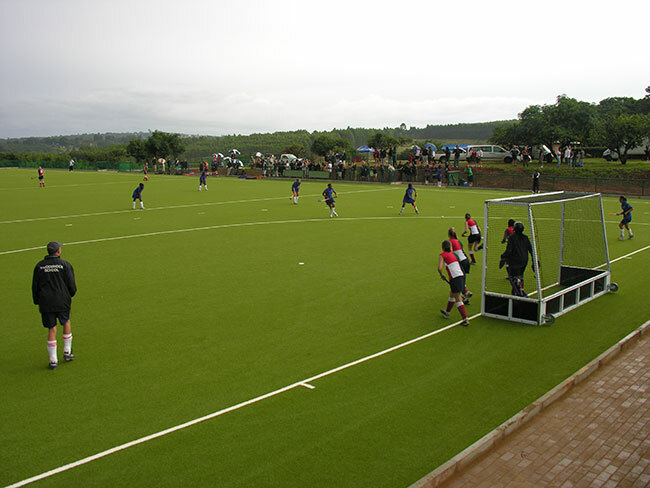 Hockey at professional level is no longer played on Natural Grass fields as natural fields are too slow, bumpy and inconsistent. 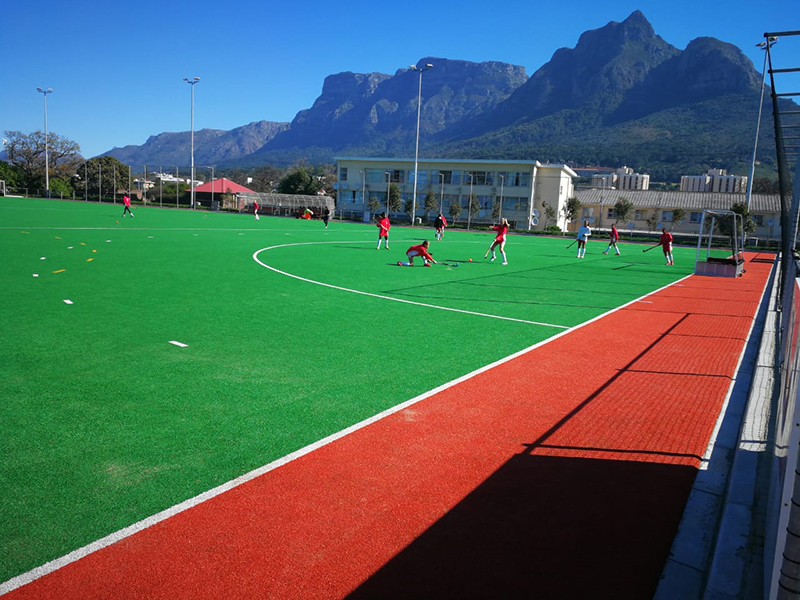 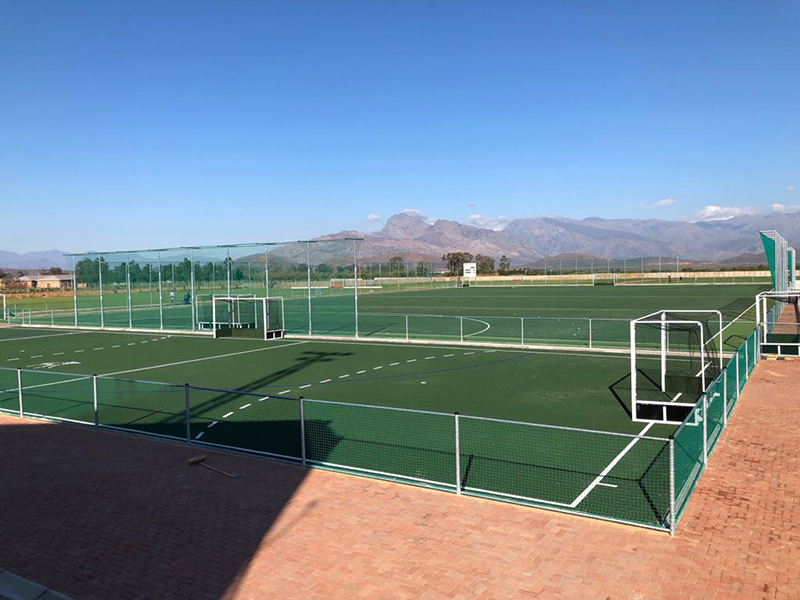 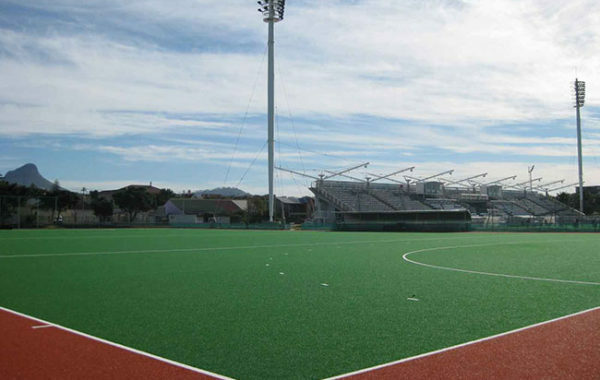 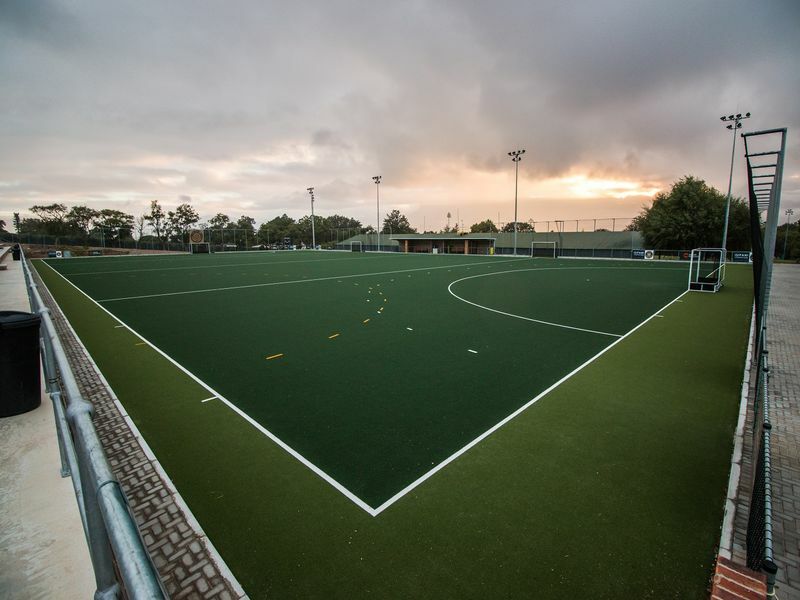 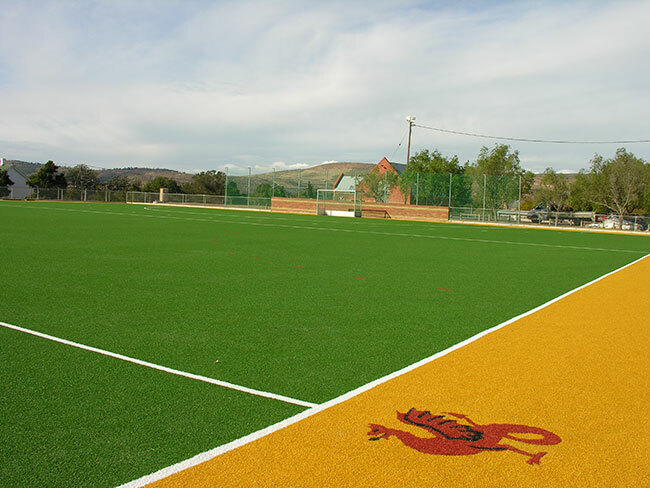 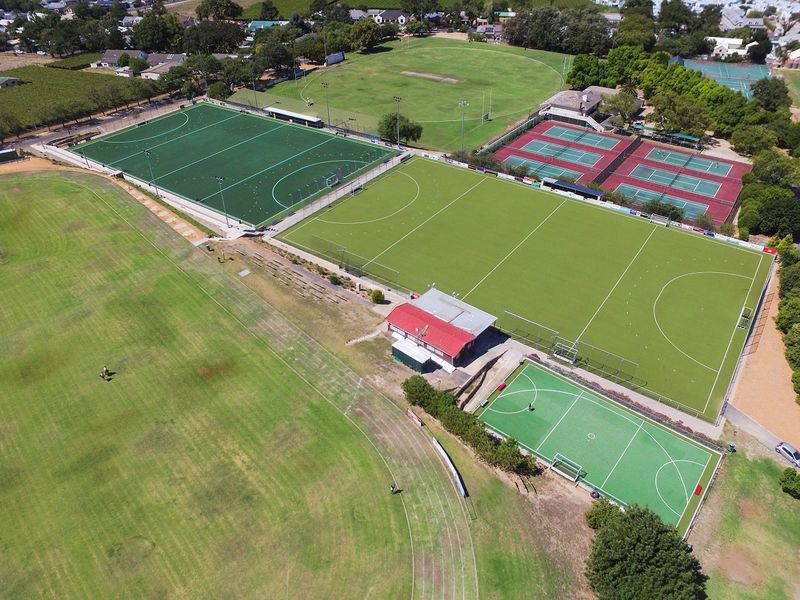 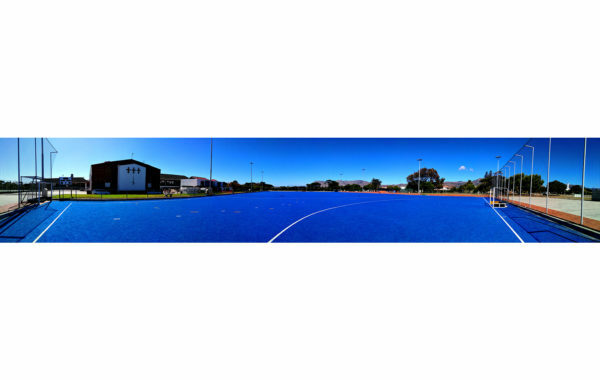 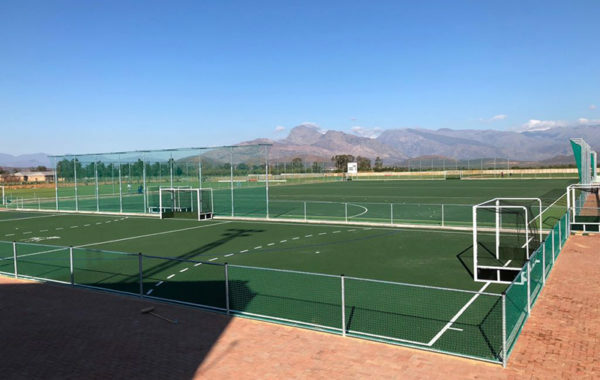 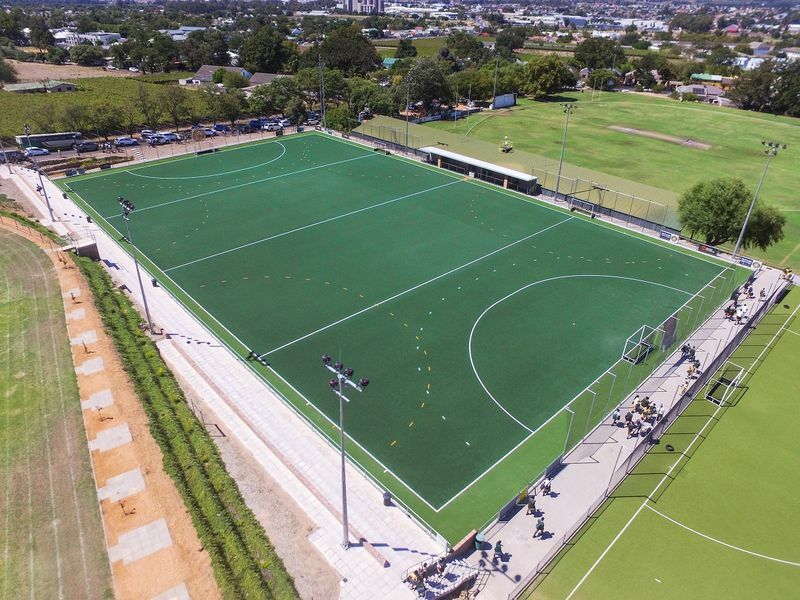 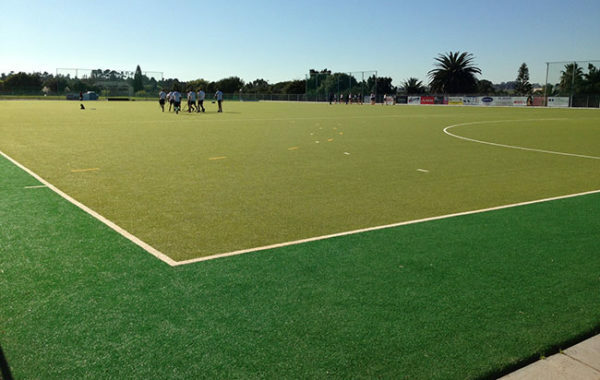 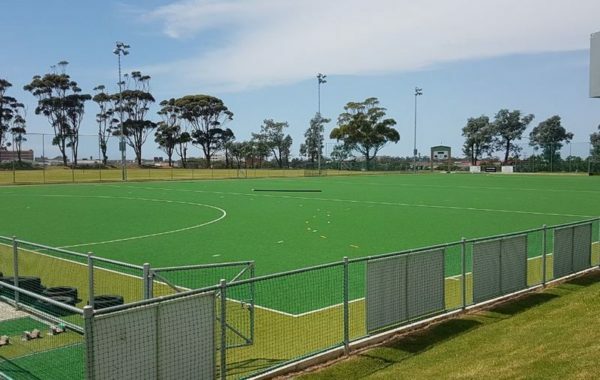 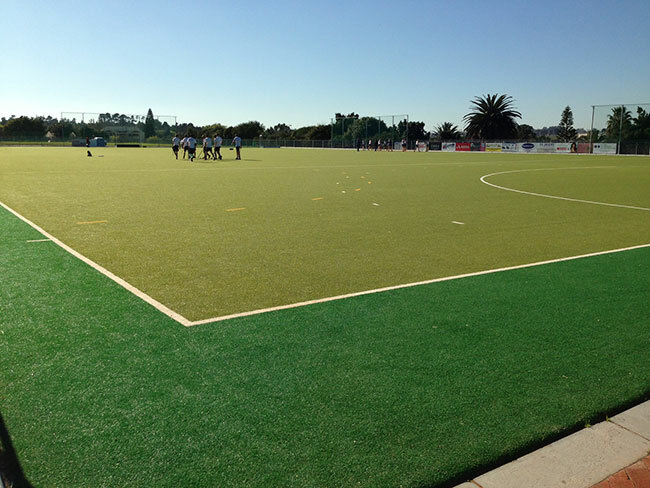 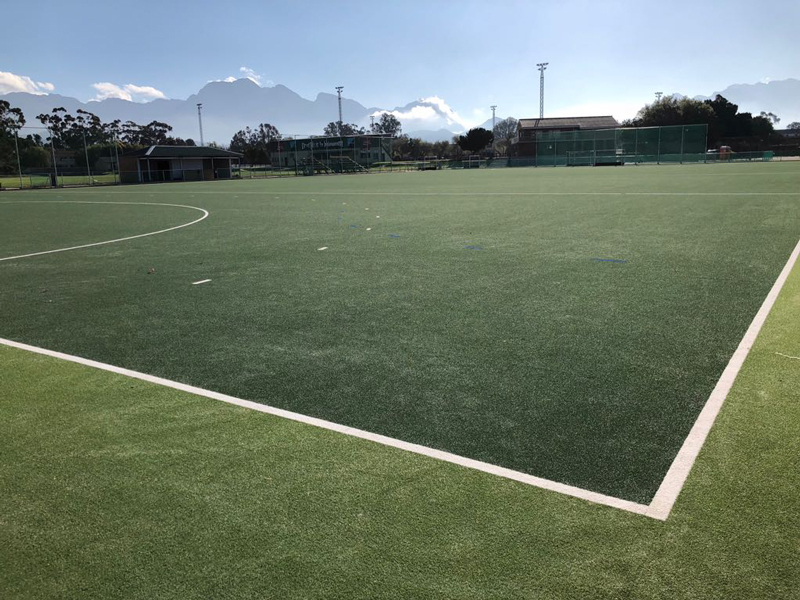 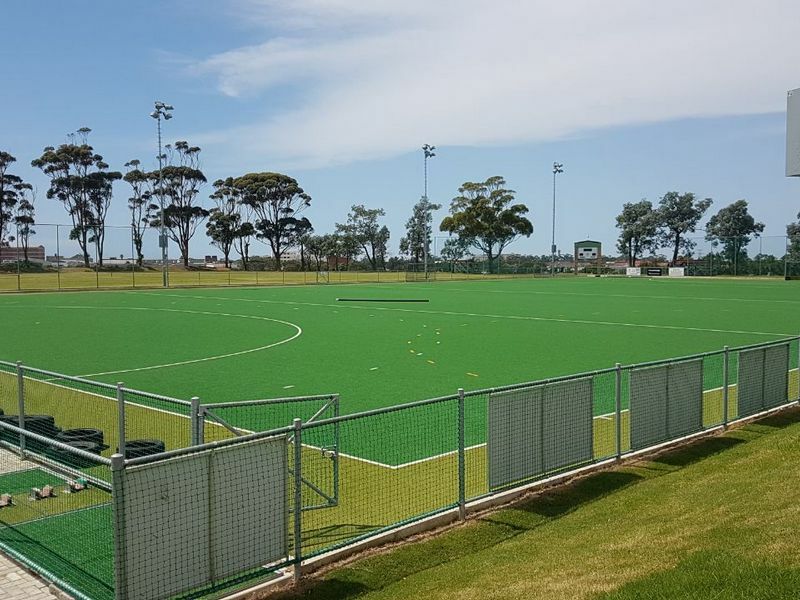 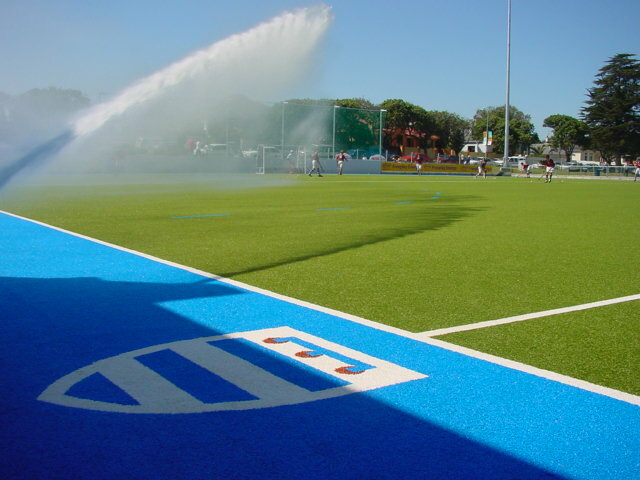 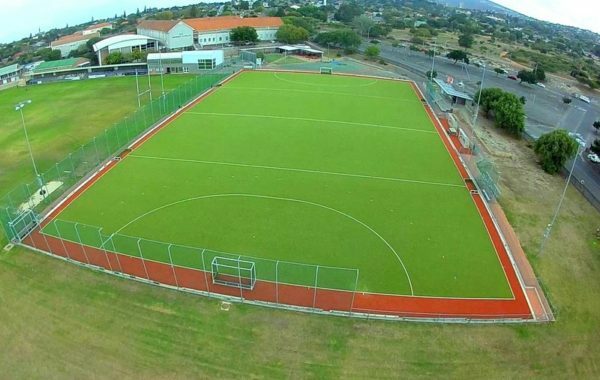 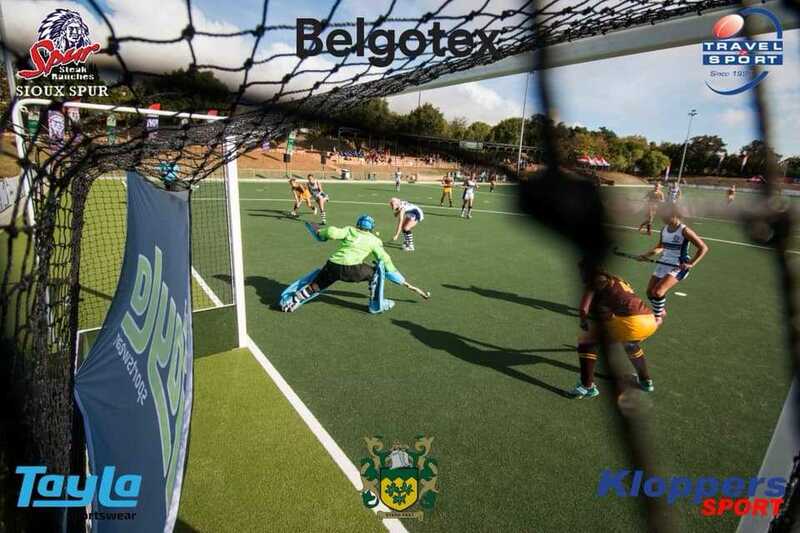 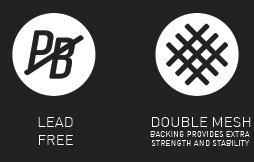 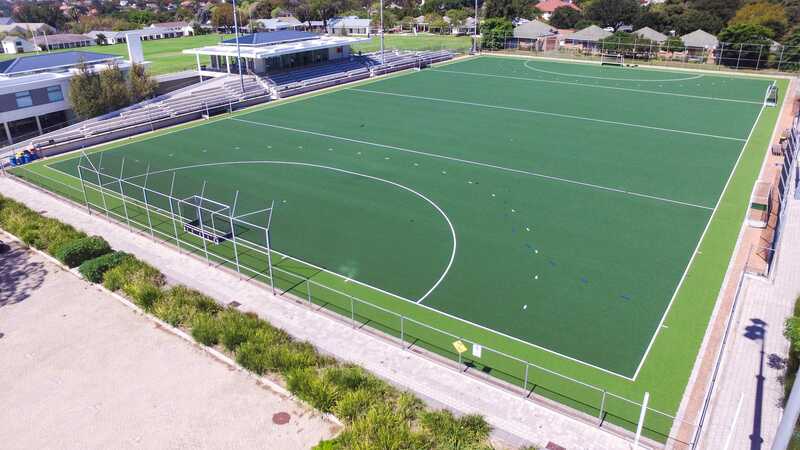 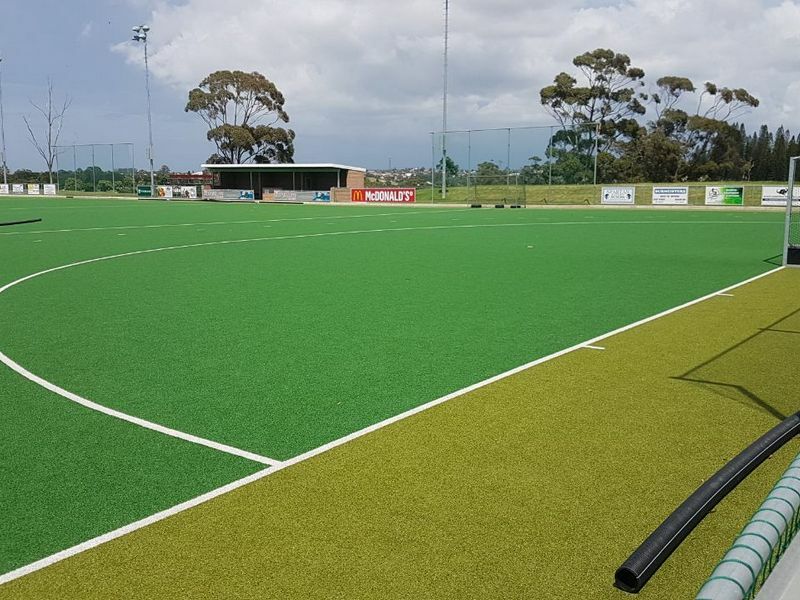 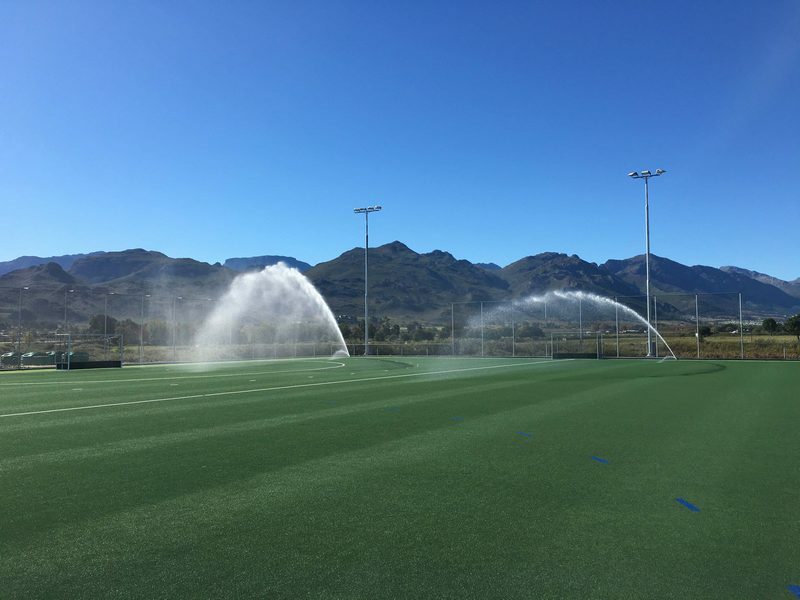 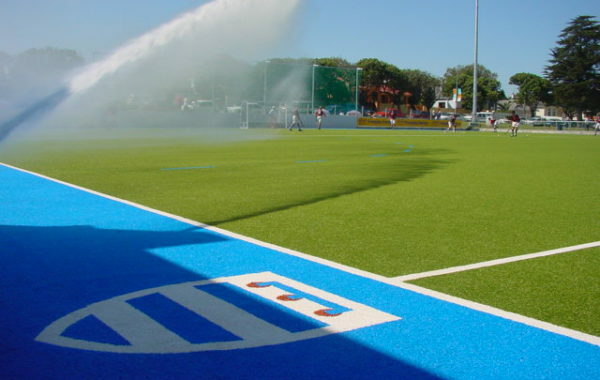 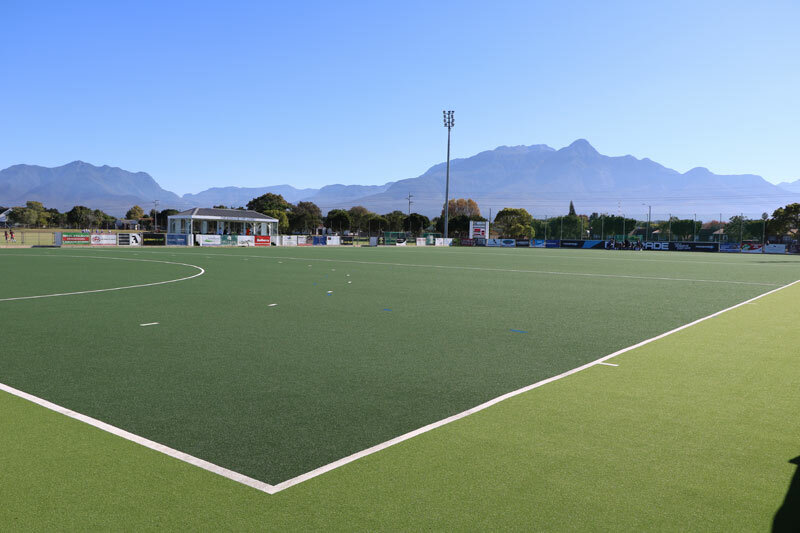 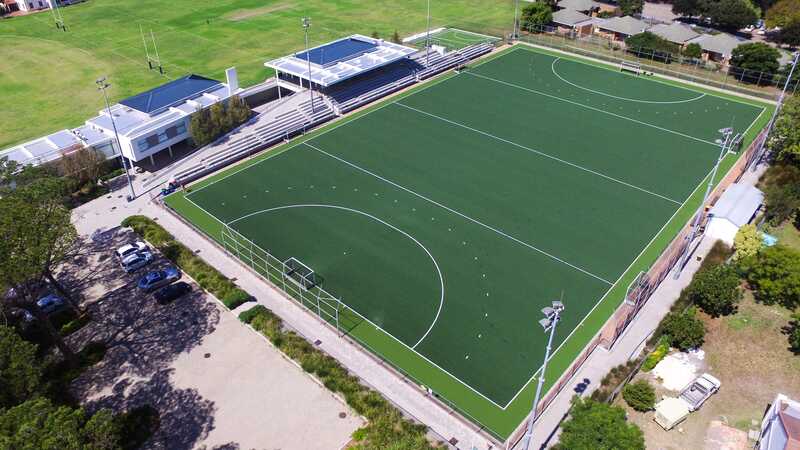 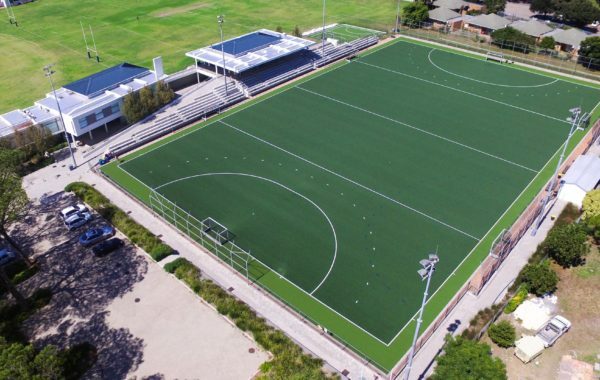 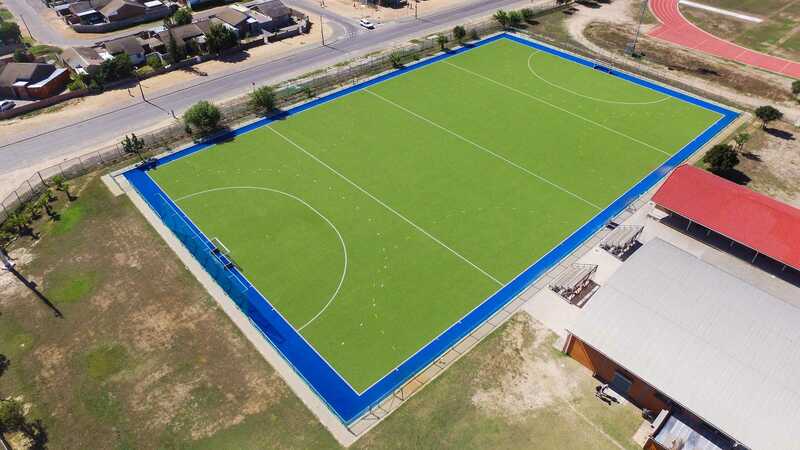 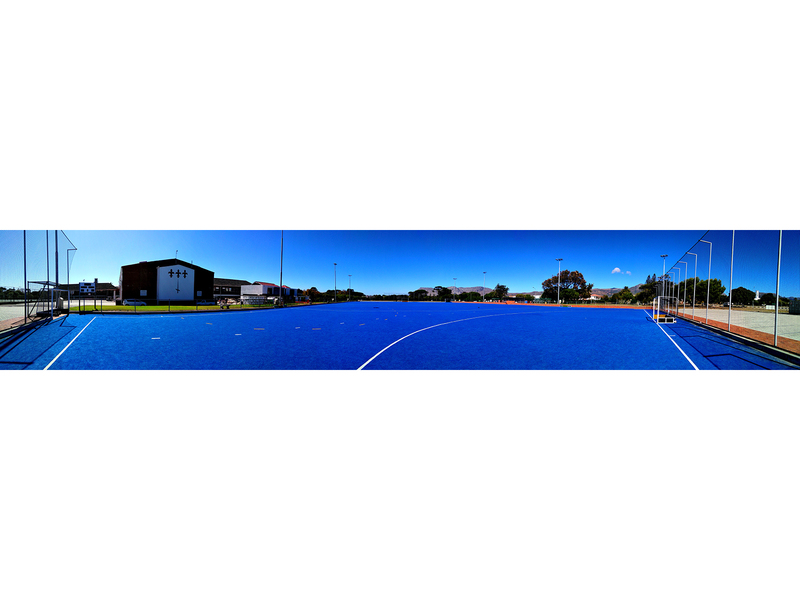 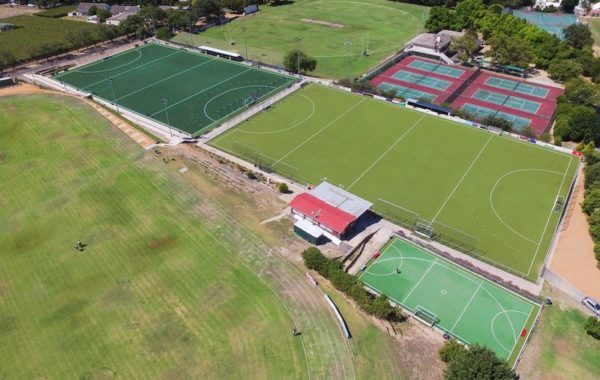 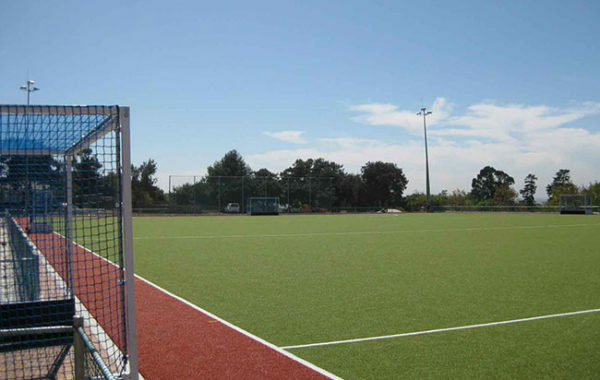 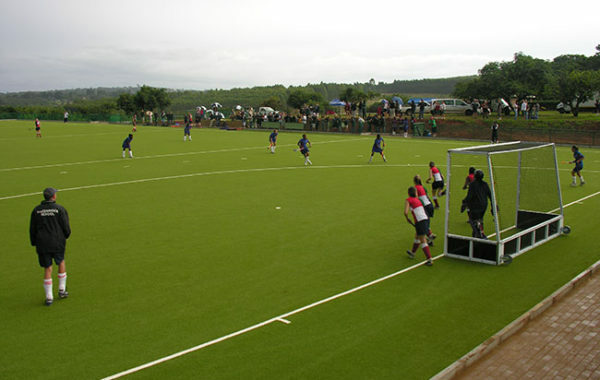 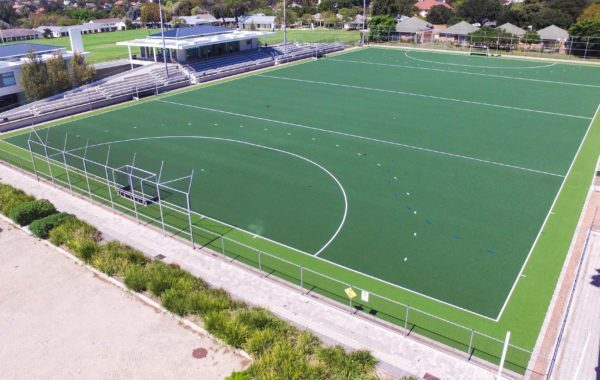 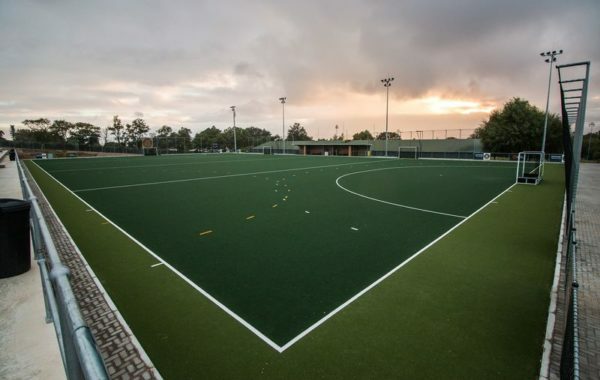 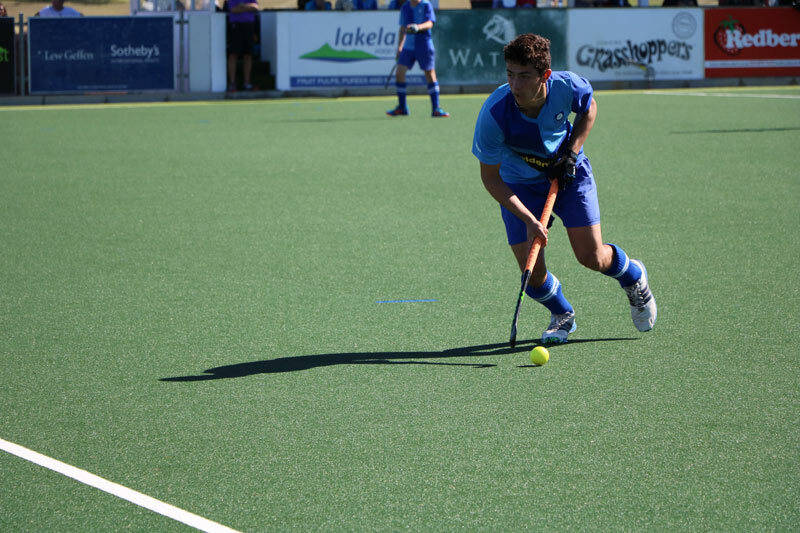 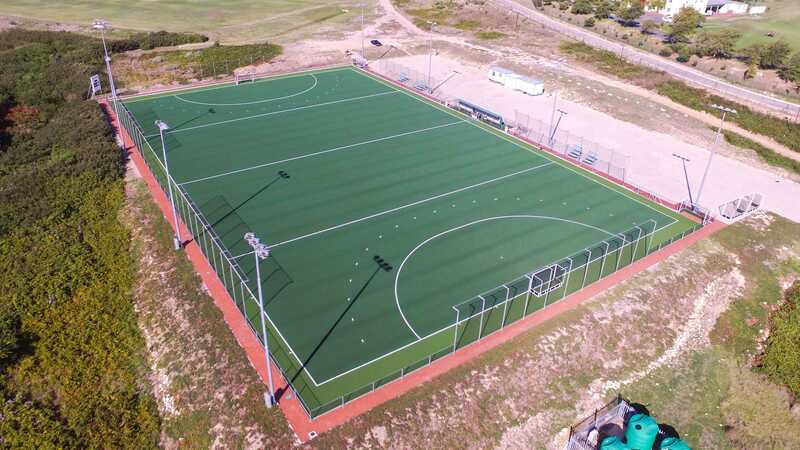 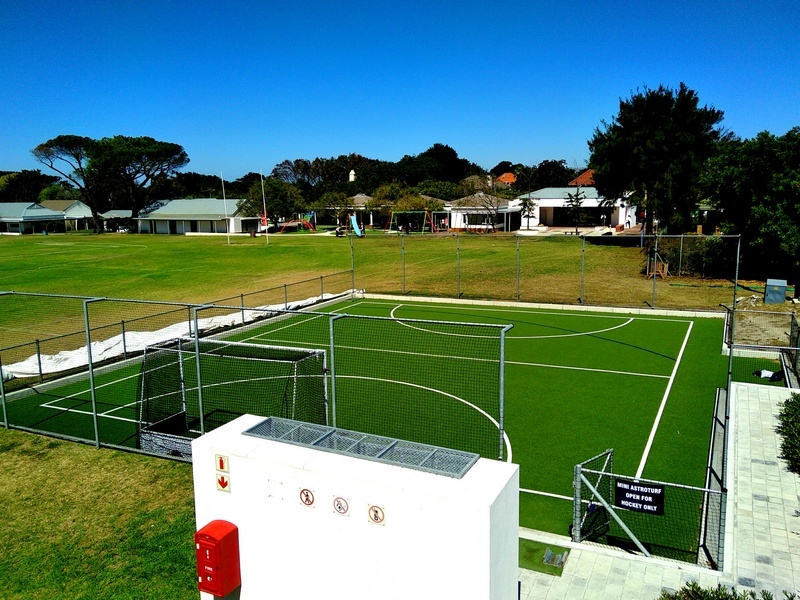 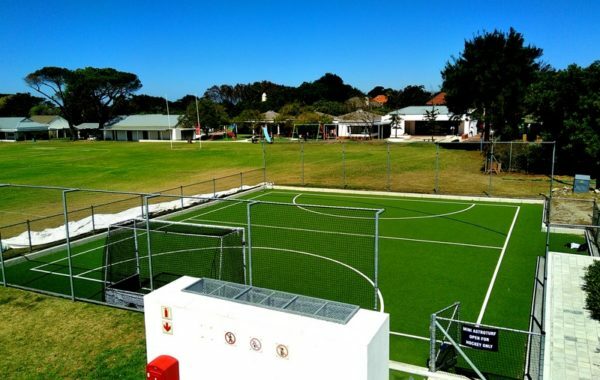 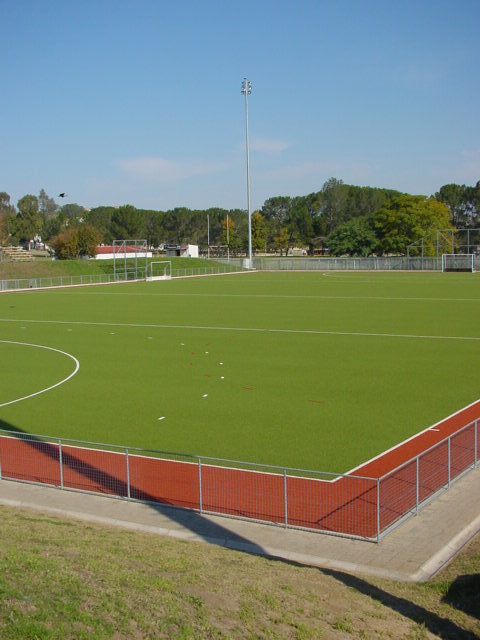 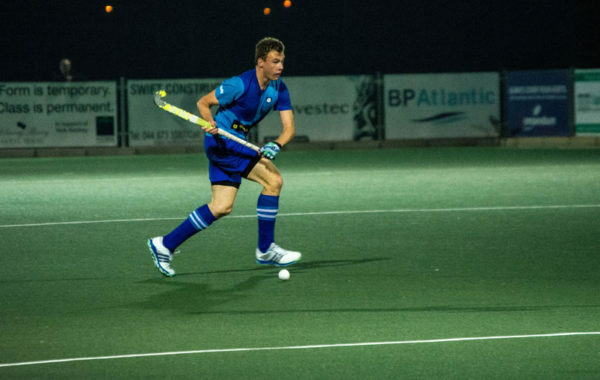 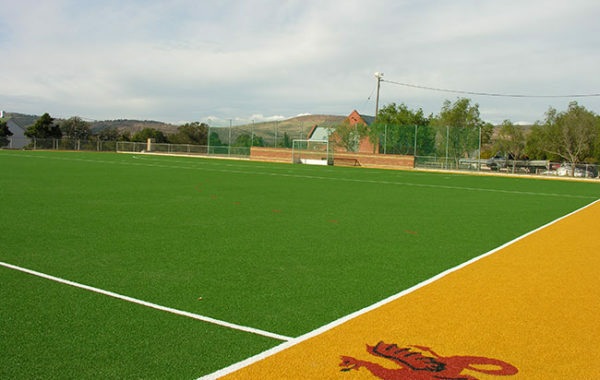 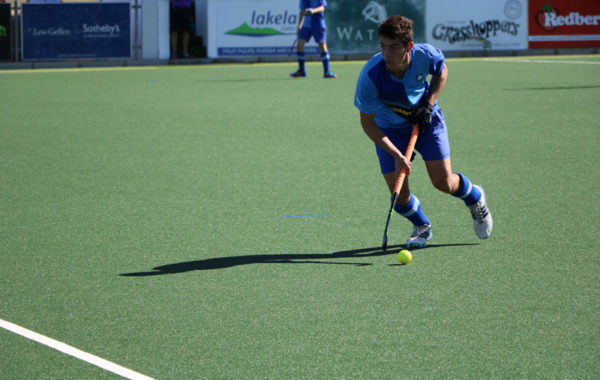 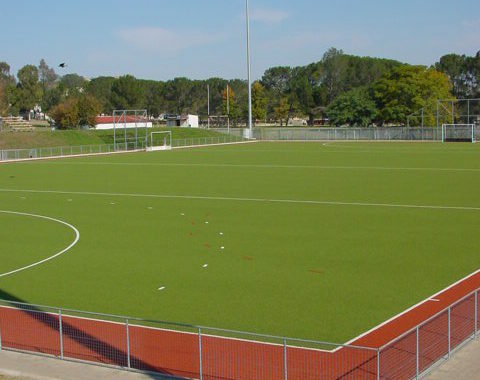 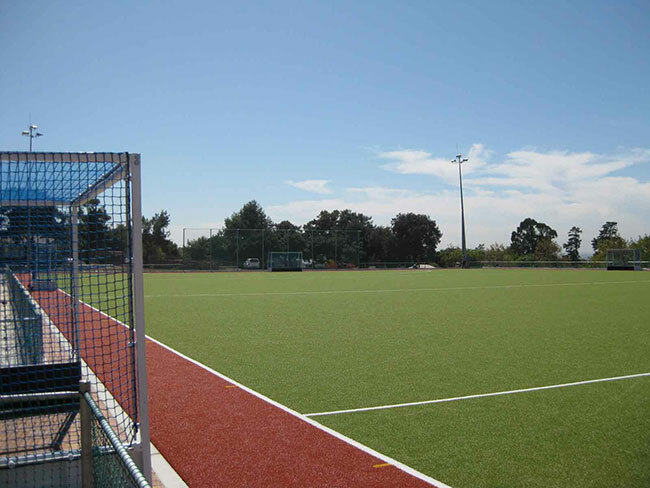 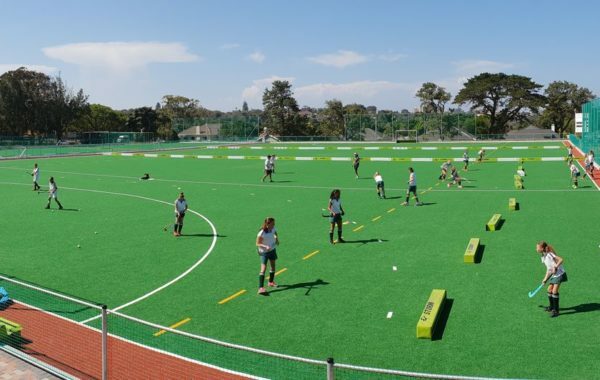 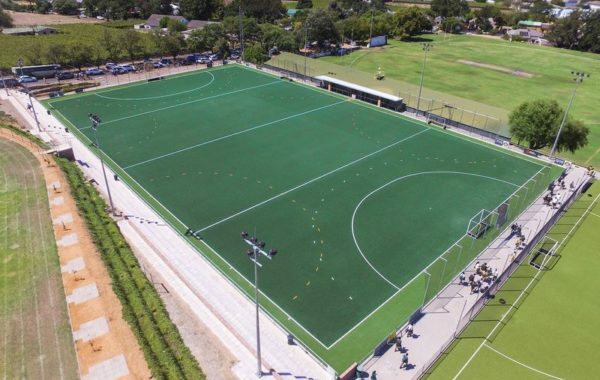 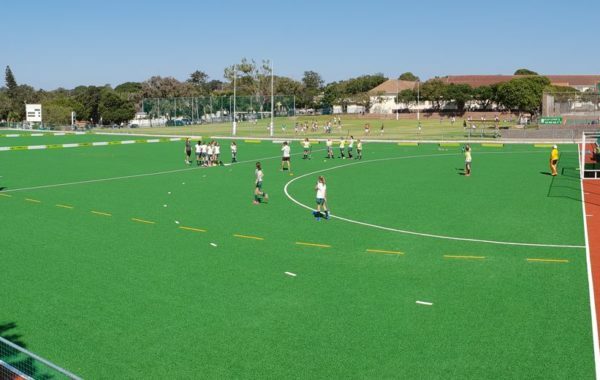 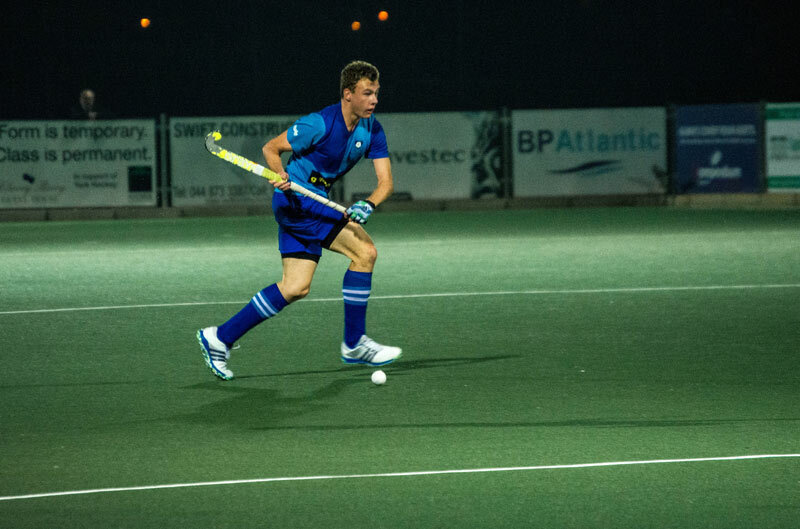 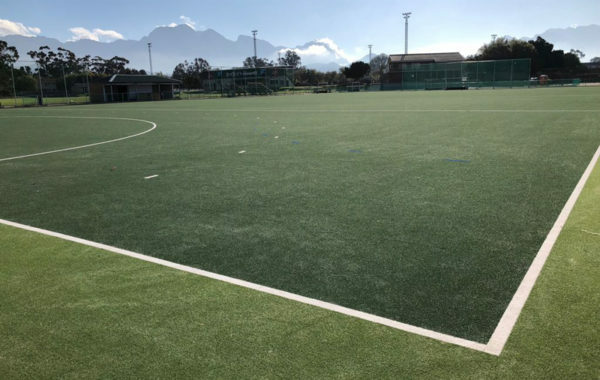 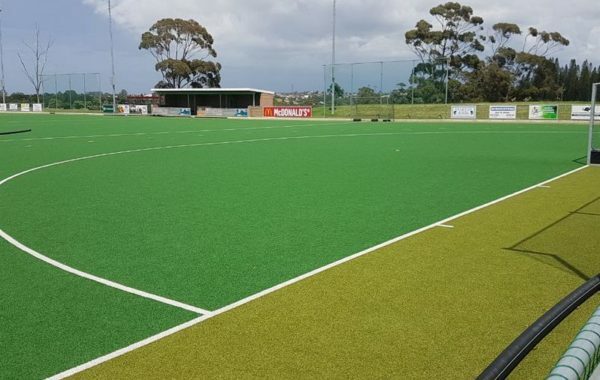 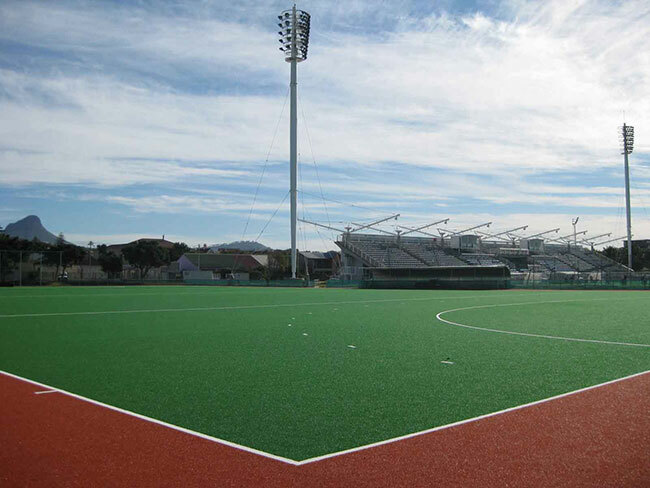 In order for players to advance in the game of hockey they must train and play on an artificial surface as it provides consistent ball roll, ball bounce and improves the overall speed of the game. 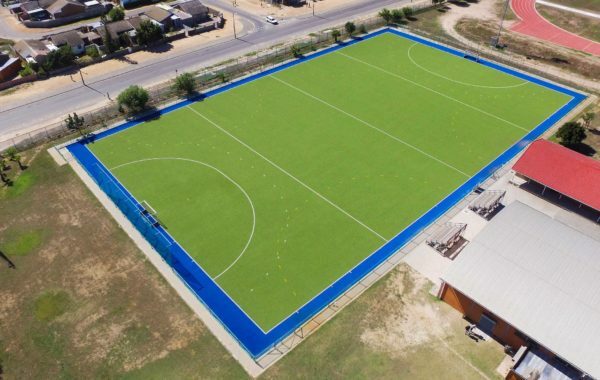 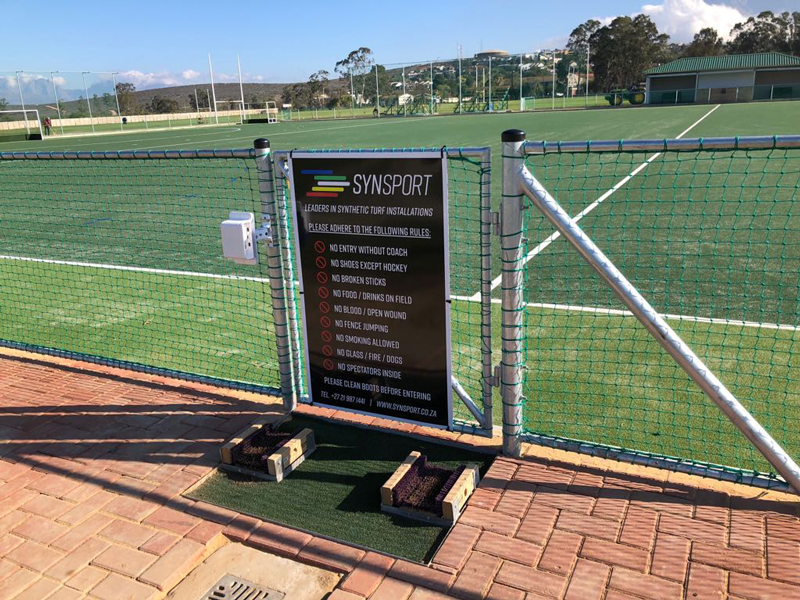 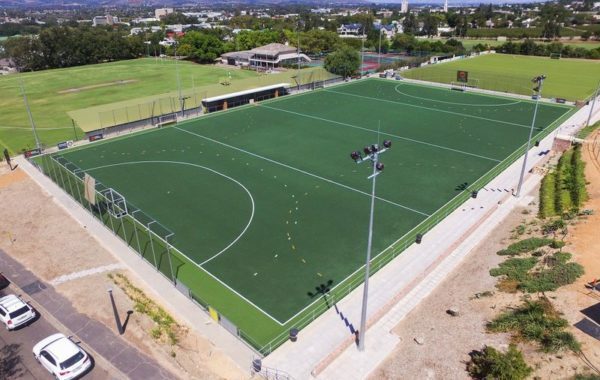 With the obvious advantages of these facilities like low maintenance, all year usage and consistent playing characteristics, these facilities are becoming a must for Schools and Clubs around the country. 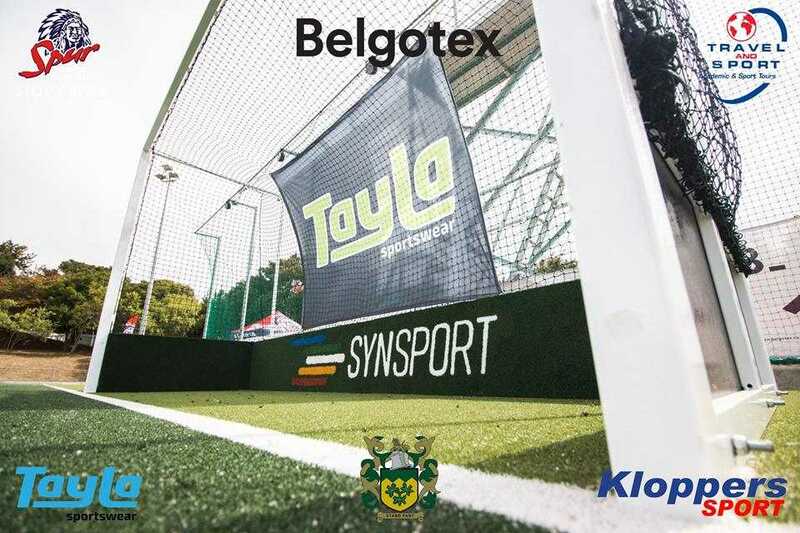 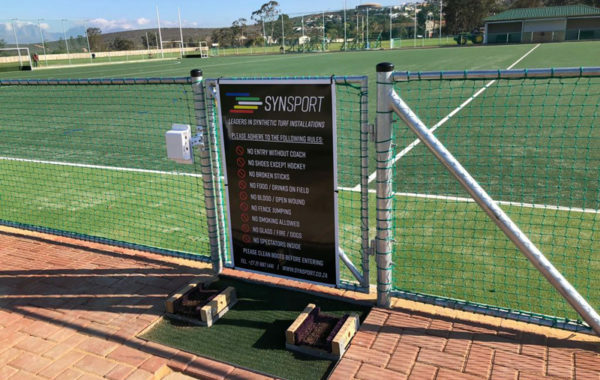 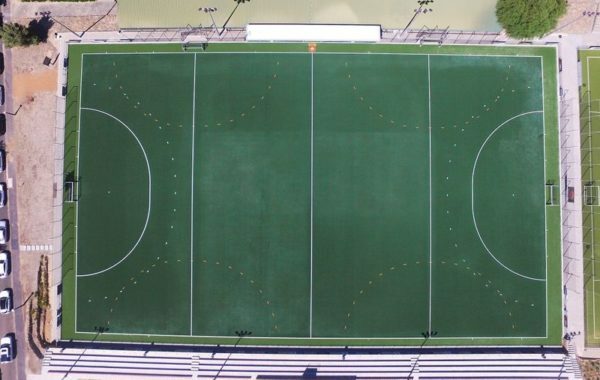 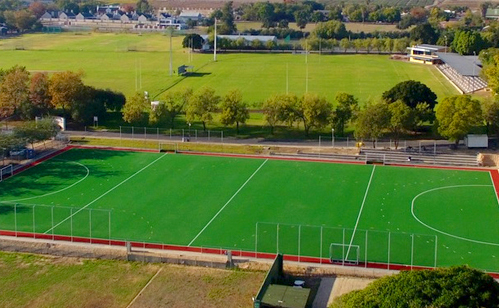 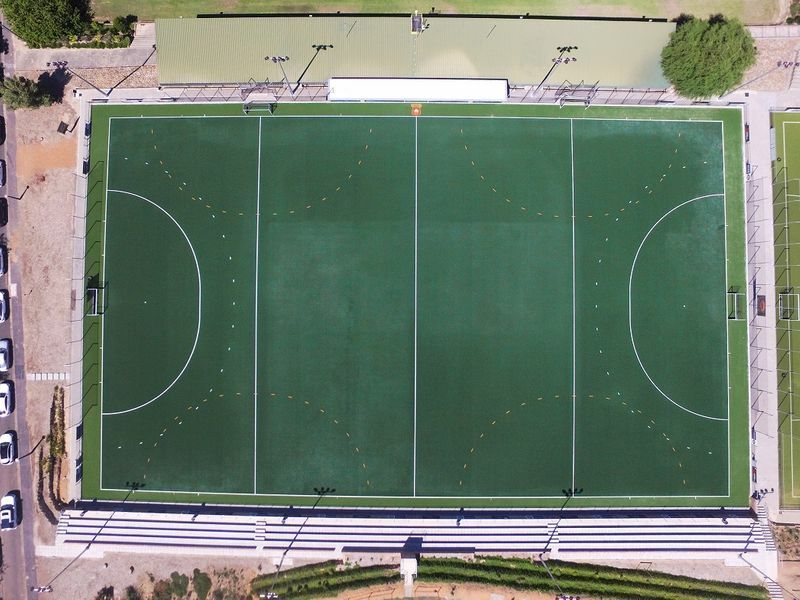 Synsport has installed over 100 Synthetic Hockey Fields and counting. 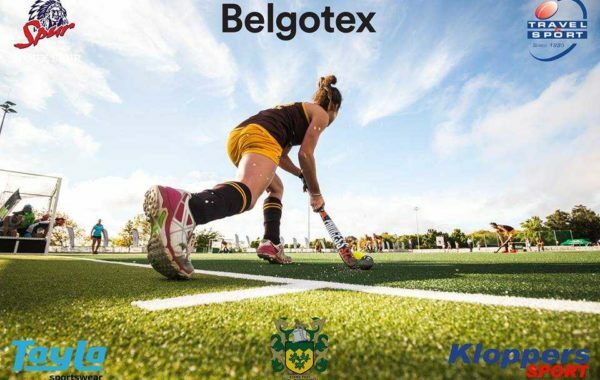 We offer the latest in Hockey Turf and Shock pad technology. 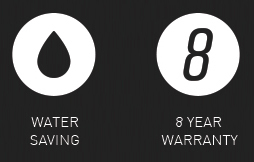 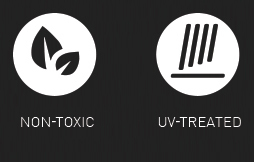 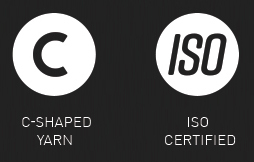 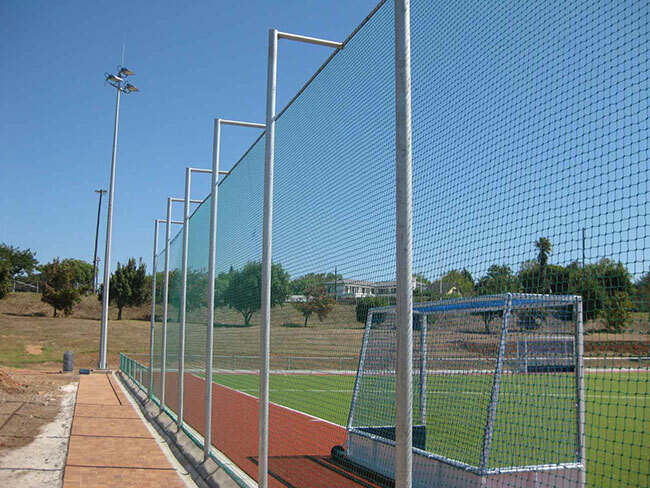 With over 20 years’ experience, our systems have a proven track record that meet FIH requirements. 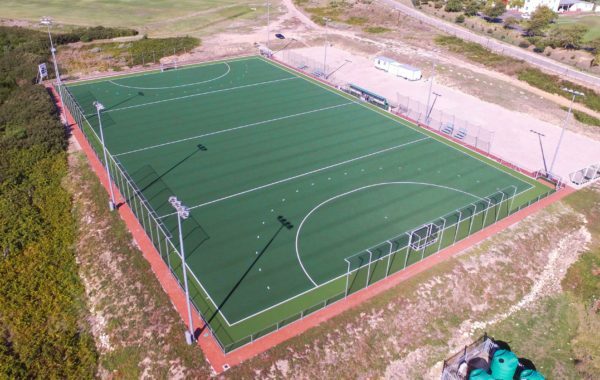 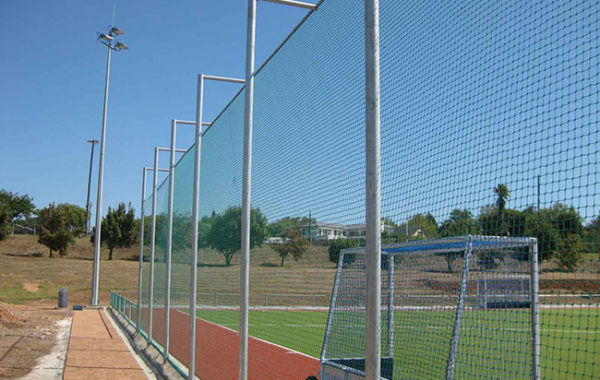 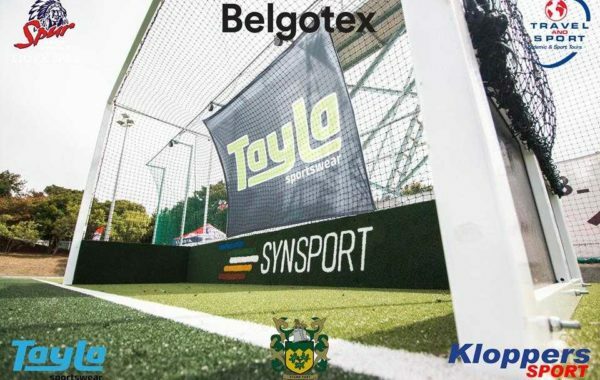 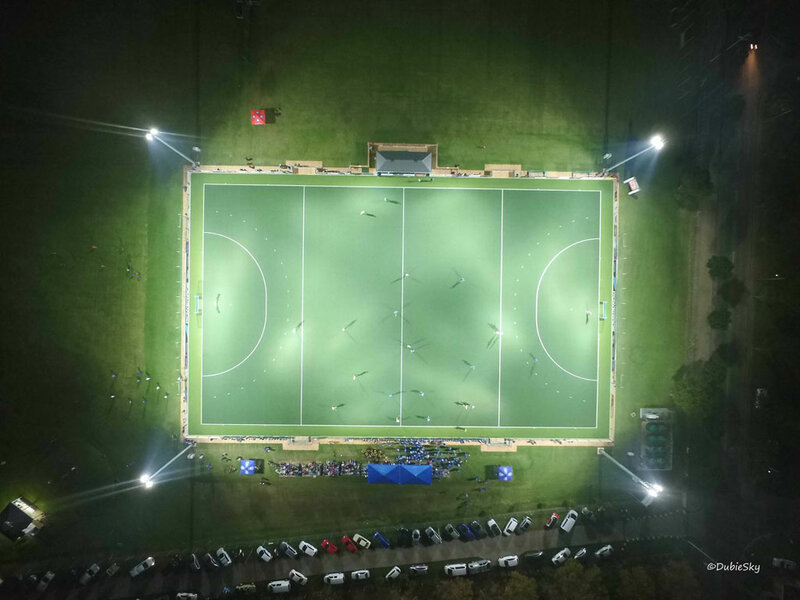 We offer a turn-key operation which sees us doing our design, base works, fencing systems as well as the ancillary items to complete the facility such as goal boxes, player dug outs, electronic scoreboards and flood lights.